Though Apple dominates the smartwatch market, Samsung has a sizeable customer base of its own who loves its Galaxy wearable lineup. The company used to sell them under the Gear brand before opting for the more-recognizable Galaxy prefix with the launch of the Galaxy Watch in August last year. In the last couple of months, we have heard rumors and seen evidence about a new Samsung watch under development. It is believed to be a successor to the Gear Sport from 2017 – a smart watch aimed at fitness enthusiasts. Recently, even press renders of this upcoming device have leaked online, revealing substantial design changes compared to its predecessors. An earlier report suggested that while the new smartwatch may be a spiritual successor to the Gear Sport, it will hit the market as the Galaxy Watch Active in line with the new naming scheme. An XDA member has now confirmed this model name and revealed its specifications by looking into the firmware files of a device codenamed “Pulse”, which was reported previously as the new smartwatch. Though the model number SM-R500 doesn’t portray the upcoming device as a successor to the original Gear Sport (SM-R600), it indeed appears to be the case based on everything else we have seen so far. Coming to the specifications, there is not much of a surprise here. 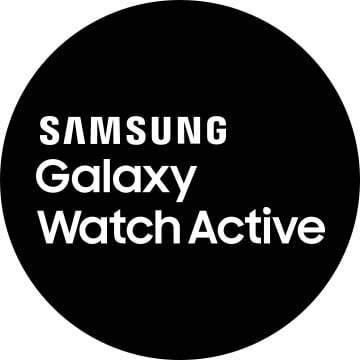 Galaxy Watch Active sports a 1.3-inch circular display of 360×360 resolution, which is 0.1 inches bigger than the Gear Sport. Under the hood, it packs the newer Exynos 9110 SoC, a heart rate monitor, NFC for Samsung Pay, and a smaller 230mAh battery. Unlike the Gear Sport, the Galaxy Watch Active will come with a speaker and LTE capabilities. There is also talk about a dual eSIM model, but the evidence seems to be lacking. Interestingly, XDA believes the reduced battery capacity is perhaps due to the firmware files belonging to the smaller version of the Galaxy Watch Active and that it hints at the possibility of the new wearable coming in different size options. Samsung’s current Galaxy Watch is available in 42mm and 46mm size options, with the bigger model packing a larger battery and display. 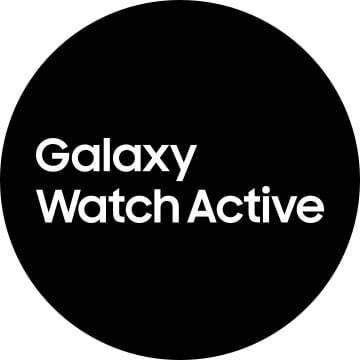 The company may adopt the same strategy for the Galaxy Watch Active as well. The new smartwatch is rumored to launch alongside the Galaxy S10 at the Unpacked event later this month. However, with such extensive leaks, Samsung may not have anything left to announce other than pricing and availability.